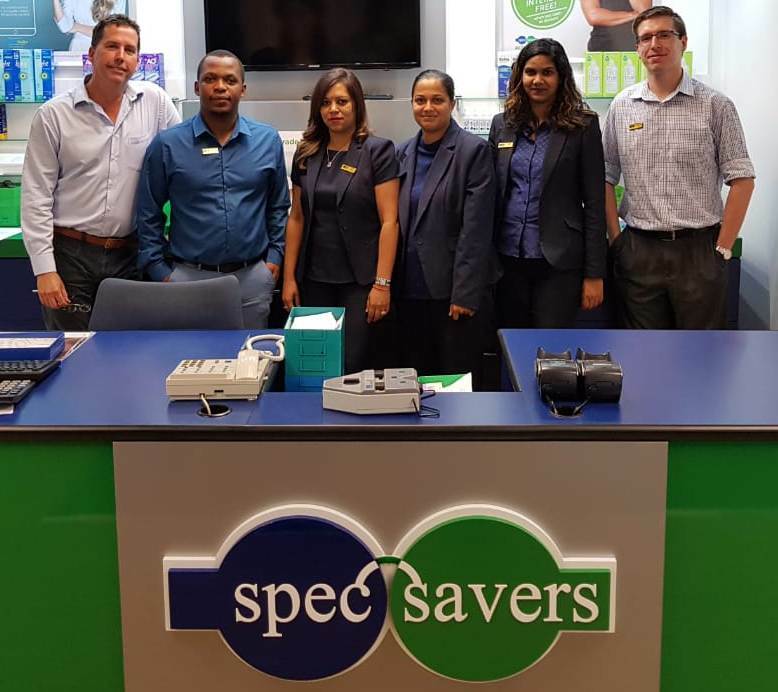 With 4 dedicated team members, Spec-Savers Scottsville Mall in Pietermaritzburg is able to offer our patients 2 testing rooms equipped with a Retinal camera. 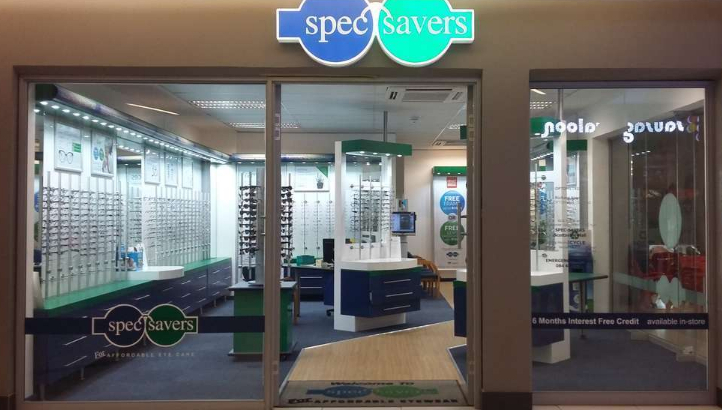 Having opened in 1993, we have 1 trained Optometrist and a highly qualified team who work tirelessly to offer our patients excellent service. We are able to offer our patients innovative technology from our two testing rooms including a Retinal Camera. The patient is seen as an external ambassador that is able to promote the high quality service by advocating the service to family, peers and external entities. To empower the administration and clinical staff to provide a service which provides the patient with a positive feeling of efficiency, trustworthiness and flexibility. Our professional optometry practices has someone that is knowledgeable on latest products & developments within the optometric field. Someone that is empathetic and responsive towards a patients needs. Someone that is reliable who is able to create trust and confidence in the company he/ she represents. 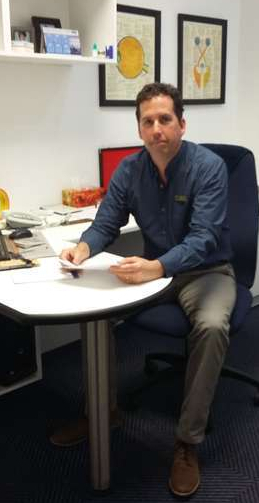 Friendly, efficient service with prompt response & feedback. Competitive pricing with assurance of good value for money. Constant correct diagnosis .